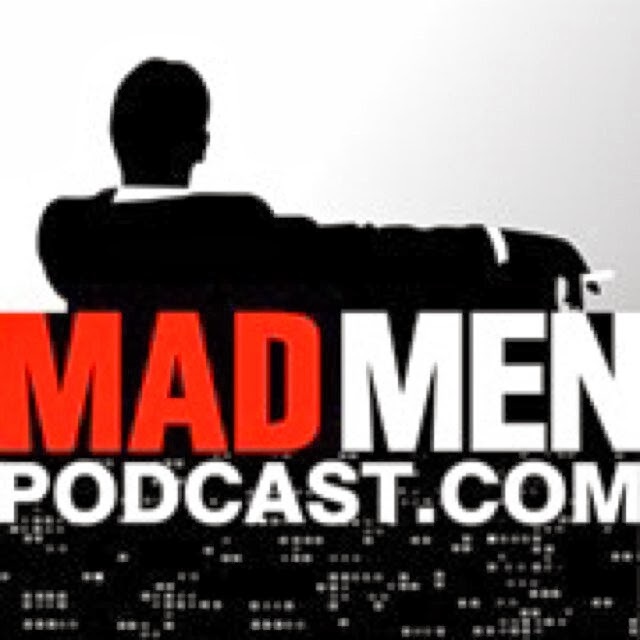 Here's a great old clip of Frank Sinatra and Dean Martin, not to mention Ruth Buzzi. Too funny if a bit blurry and with a second of Abba on the end. Gotta love them all the same. Hope you have as good a new years as them! So here is my incredibly simple (if I can do it, it must be) fool proof gravy recipe. Begin by putting one tablespoon of flour in a cup of milk. The best way to mix these together is by shaking it vigorously in a sealed container. I use a small mason jar for this. Then once you remove meat, be it a roast, turkey, meat ball from the pan stir the milk mixture with the pan drippings over a low flame. You can add a second cup of milk/flour mixture if you have that much drippings. Salt and pepper to taste. You're done, I told you, easy! 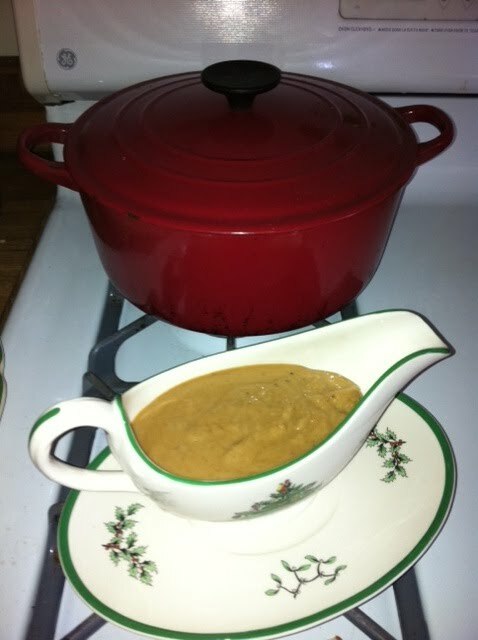 This yeilds perfect lump free gravy every time and really could not be easier. It's how both my grandmothers made gravy and they probably got it from their grandmothers, so more than 100 years of gravy making can't be wrong. Hope this reaches you in time for your christmas dinner. Hope you all are enjoying the season. Here's a fun holiday clip from the old Sonny and Cher show. Love Chaz's face when he sings. Looks like he's think these people are nuts! As is often the case, there are diminishing returns as you proceed through the series, but after the first two it's too late for a school night anyway. If you do manage to stay up for all of them you'll have bragging rights of having seen them all. 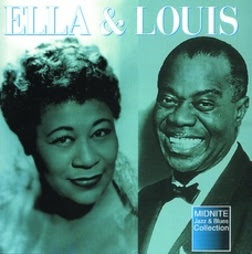 Here's a little Ella Fitzgerald and Louis Armstong singing Baby It's Cold Outside. Perfect for the holidays and one of my childhood favorites. Ford recently invited me and a few other bloggers to the Farmer's Daughter (adorable)for brunch and to hear about all the great efforts they are making to green up their cars. To begin with the 2008 Ford Escape HEV was the 1st US automobile to utilize 100% post industrial seat fabric. Today, For every 300,000 Ford Focus models produced in North America, more than 5,000 barrels of oil are saved. I know they are cars and they are inherently ungreen, but since no one in LA is about to give up driving these cars are a great option. Here's a great video Ford made of the event. Thanks to MomsLA I was given $50 by Stonyfield to give away as part of their #Sweetitude program for the Holidays. In the past I have paid for people shipping cost at the post office during the holiday season. This year I haven't gotten my chrtistmas card act together so I'm not at the post office. Instead I decided to buy groceries for an elderly couple in line behind me at the super market this morning. I was thinking they probably live on a fixed income. We always think of children at this time of year, but we should remember the grandparents too. They were very sweet and sent me on my way with a Merry Christmas. Feel free to spread the Sweetitude! This holiday season, Stonyfield is spreading a little natural sweetness to the world – organically…….. to celebrate our newest, 100 calorie, naturally sweetened cup! Our exciting new campaign is called ‘Sweetitude’. To us, sweetitude means: n. – A naturally sweet attitude. An attitude produced without the use of toxic pesticides, hormones, or chemicals. A pleasant disposition brought about by a non-artificial act of sweetness. 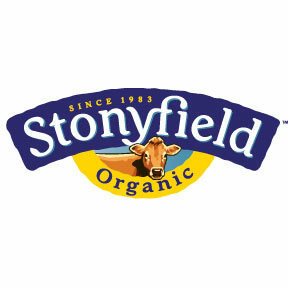 (Often brought to you by a cup of Stonyfield). It can also mean the little thoughtful actions that can make a difference – letting someone go before you in that crazy line at the department store, giving up a close parking spot to an elder, sharing baked goods with your coworkers, etc. What does sweetitude mean to you? Head to the Sweetitude website, www.sweetitude.com, view our call to action video, and submit what sweetitude is to you in 100 characters or less. For every 1000 entries, we unleash 100 coupons and deliver 100 cups of yogurt to those who need it – nursing homes, homeless shelters, etc – we’re open to all ideas and would love to hear from YOU about places and people that you think need some extra sweetness this season! Plus, one grand prize winner will receive a ski trip to Okemo – in the beautiful mountains of Vermont, and there are plentiful daily giveaways as well. So, join us in some holiday cheer and sweetness this season – and help us spread it far and wide! We’d love for you to share this with your Twitter followers using the hash tag #sweetitude as well. So The other night I was watching My Man Godfrey and noticed one of the characters was playing Ochi Tchornya. I remembered the song from Idiot's Delight with Norma Shearer and Clark Gable. Then some of the people I was tweeting about it with remembered it from the music box in Shop Around the Corner. 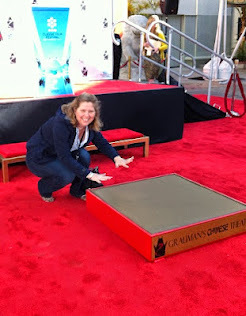 I know we are uber classic film geeks. 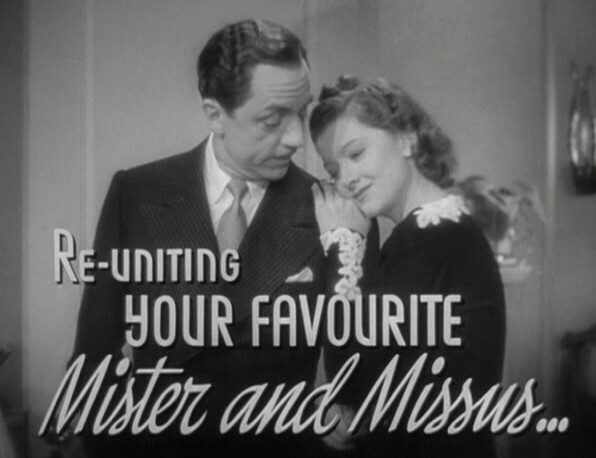 We started wondering if all these 1930's film used the song because it was a hit of the time. 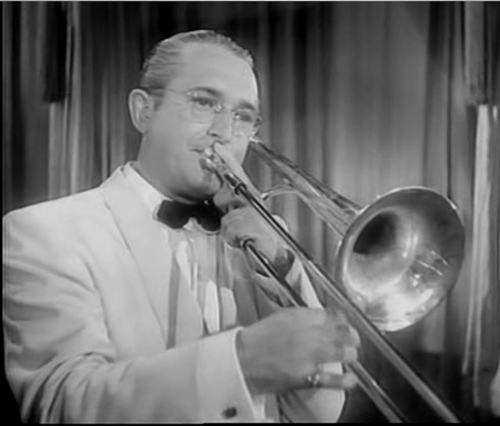 I still don't really know, but one of my fellow classic film fiends @TheRedan3553 ,on twitter, found this Tommy Dorsey recording on Youtube. Enjoy! I love the clarinet solo. 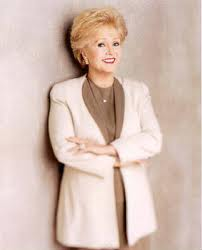 Here's a great little interview, one of my co founder's of MomsLA did with Debbie Reynolds at The Paley Center here in LA. The Paley Center has just wrapped up another of Debbie Reynolds fabulous costume exhibits. But don't worry if you missed it, you can see some of it on the end of this video. 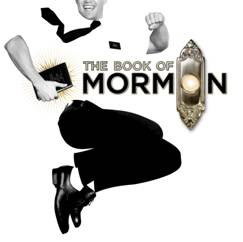 Book of Mormon is coming to LA's Pantages Theatre in September! It hasn't been announced when tickets go on sale, but I'll let you know as soon as I hear. The show is only running 12 weeks, and I wouldn't be surprised if it sells out every show. With that in mind I'd buy tickets as soon as they go on sale. Just FYI I have heard that the show can be a bit....what's the right word....to put it nicely let's say irreverent. I guess if you've seen South Park (Trey Parker and Matt Stone created South Park and Book of Mormon), you know what you're getting yourself in to. I think it's going to be amazing, but you should know what you're signing up for. Here's a little Monday music for you. I love my Billie Hoilday, this clip has God Bless The Child, and Now Baby or Never. I have a particular soft spot for God Bless the Child, my father use to reference it a lot. Probably around allowance time. Anyway, enjoy these classic tunes. I'll try to post something musical every Monday. 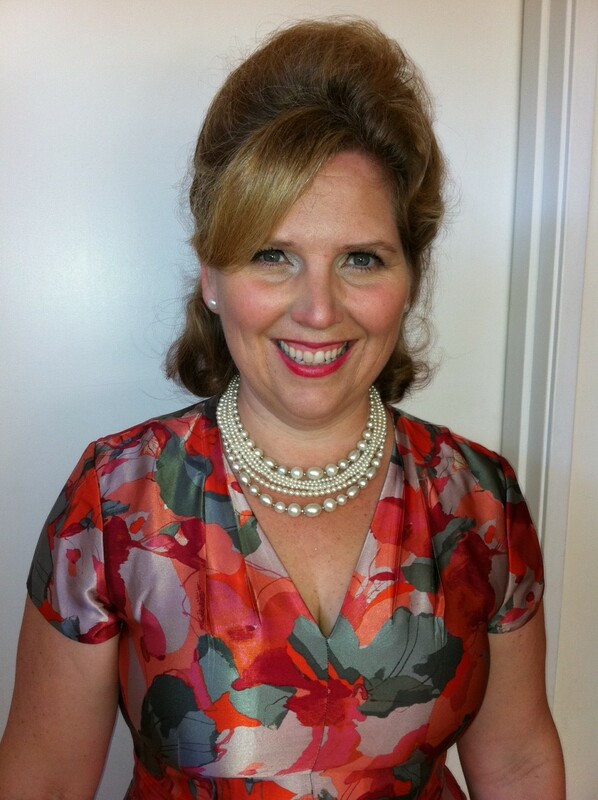 Oh and by the way she is singing with the Count Basie band, who are amazing too, of course. 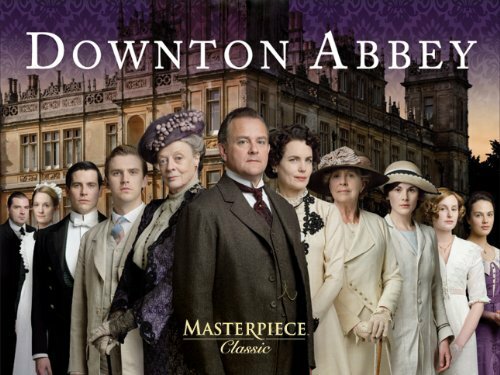 Well, I tweeted out that I was dying for Downton Abbey and PBS tweeted me back this preview, in the hopes of getting me through till the second season premieres January 8th, 2012.